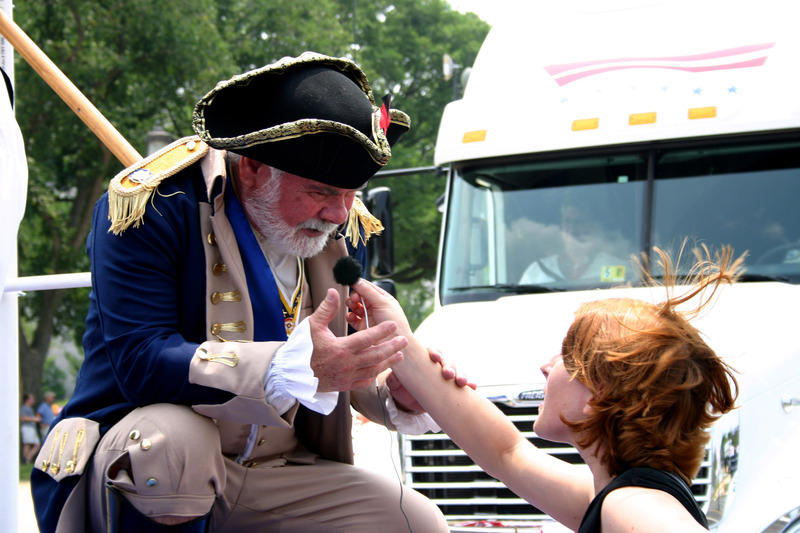 Despite Hellish conditions all around in the Nation’s Capital and throughout America… today was the celebration of America in Washington and patriotism was at fever pitch. 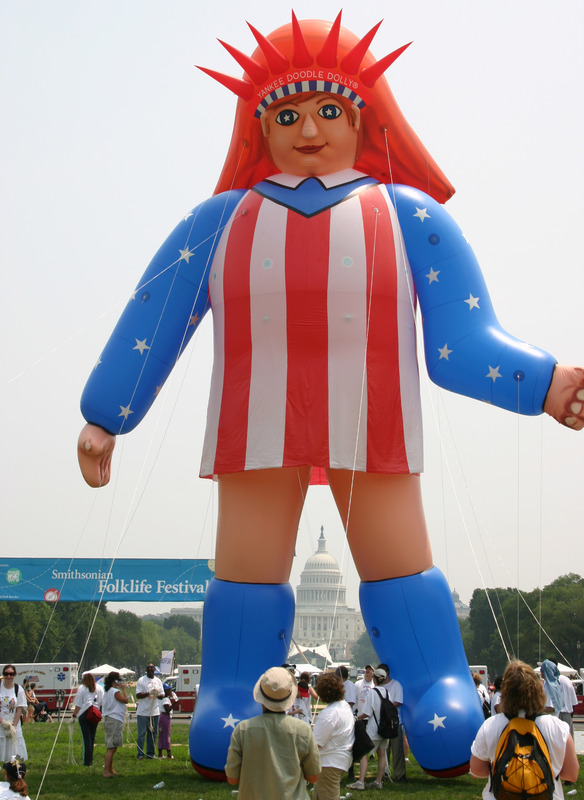 Except for Yankee Doodle Dolly… she could feel the pinch, she could tell that things were not exactly right in this grand ‘ol country of ours, she could feel the Government sticking it to her. 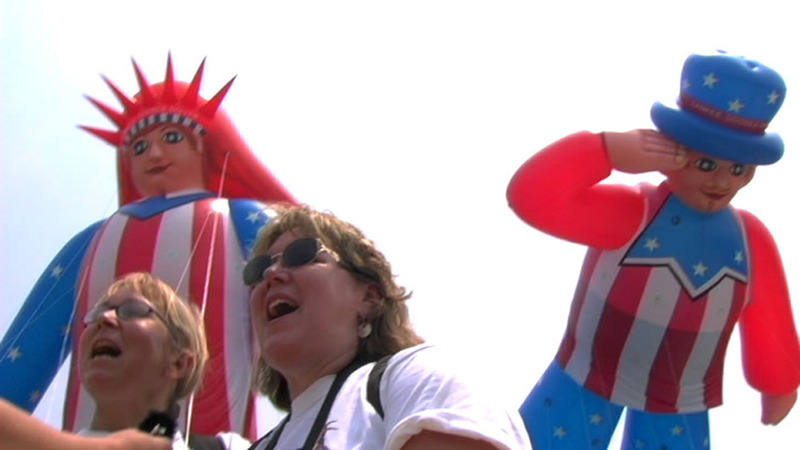 The Situational Tours returned home to the nation’s capital as we joined former Under Secretary for Ironic Ambiguity of the US Department of Art & Technology Carrie Mallory at the National Mall on the 4th of July to find out exactly what Americans believe.